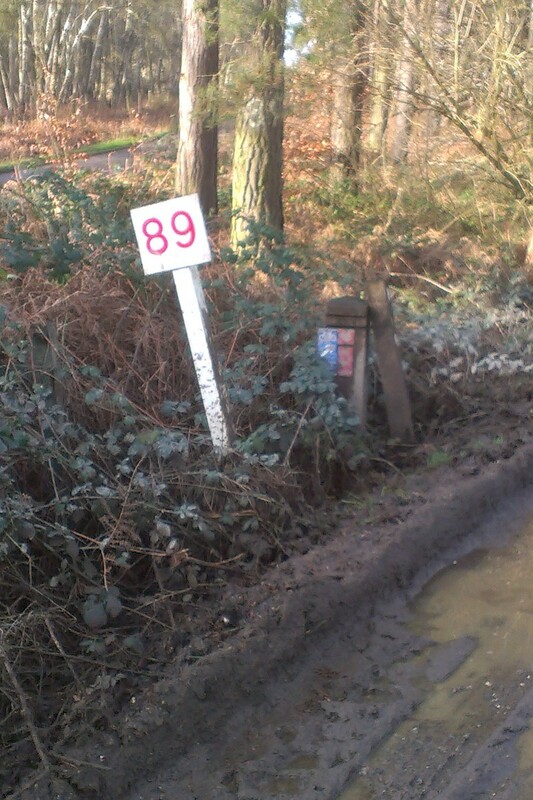 I went out to inspect National Route 13 between Thetford and Thompson today. 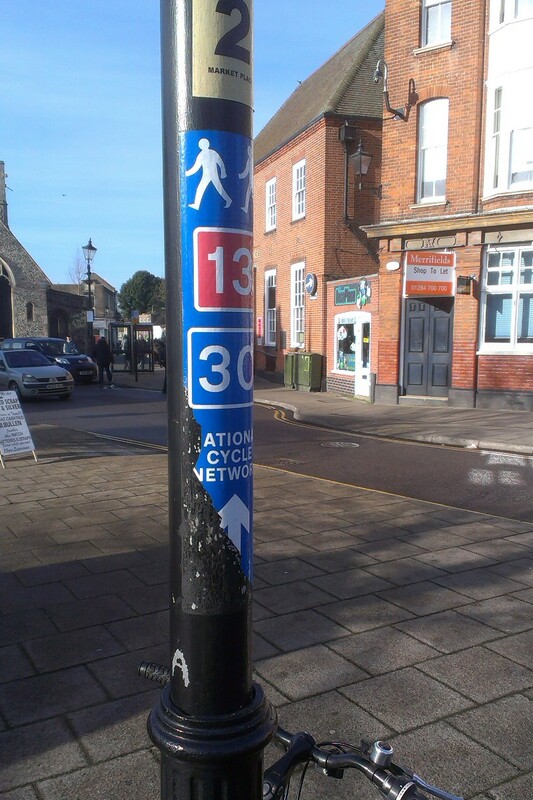 The signs were generally very good, though there was one in Thetford town centre that will need repairing. There is also a fork in the road just north of Galley Hill that needs a more visible sign. 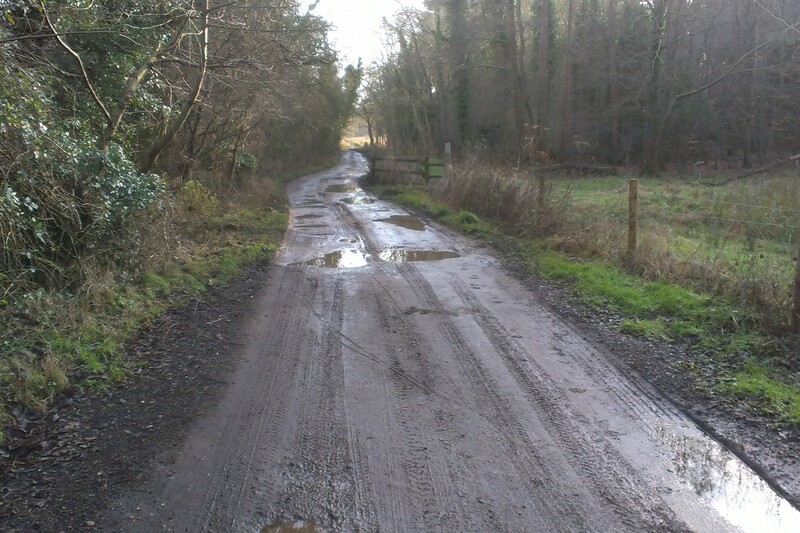 The problems with flooding on the off-road section on the Peddars Way that I previously wrote about seems to have been suitably addressed by the Council. However, the southern section was very muddy and full of water-filled pot-holes. From the numerous tyre tracks visible, I presume that the surface is being damaged by heavy vehicles travelling to and from a nearby farm.